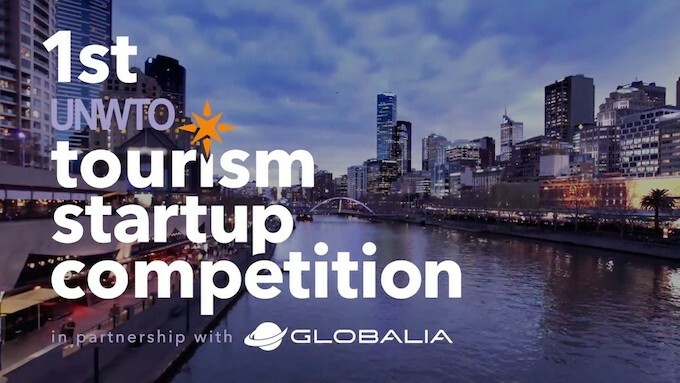 The World Tourism Organization (UNWTO) has teamed up with Globalia, the leading tourism group in Spain and Latin America, to launch the first UNWTO Tourism Startup Competition. The pioneering initiative is the world’s first and largest programme devoted to identifying new companies that will lead the transformation of the tourism sector. In order to find the best projects, the call for competitors will be launched in 164 countries. The objective of the scheme is to select the best solutions and the most disruptive projects. The search will focus on finding pioneering proposals for implementation of emerging and disruptive technologies, as well as on start-ups based on new business models, such as the circular economy. In this regard, one of the pillars of this competition is to give visibility to projects that are committed to enhancing sustainability in tourism. The start-up search process is as ambitious as it is complex – identifying the best projects in all corners of the planet. For this, UNWTO and Globalia have enlisted the innovation consultancy firm Barrabés.biz, which boasts more than 20 years’ experience in the creation, connection and activation of entrepreneurship and innovation ecosystems. Globalia CEO Javier Hidalgo confirmed his company’s support for this new initiative emphasizing that “as a global tourism group, we want to offer the winners the opportunity to work with us and transform the sector together”.